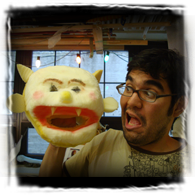 Tap into your creative potential by learning to sculpt your very own puppet! 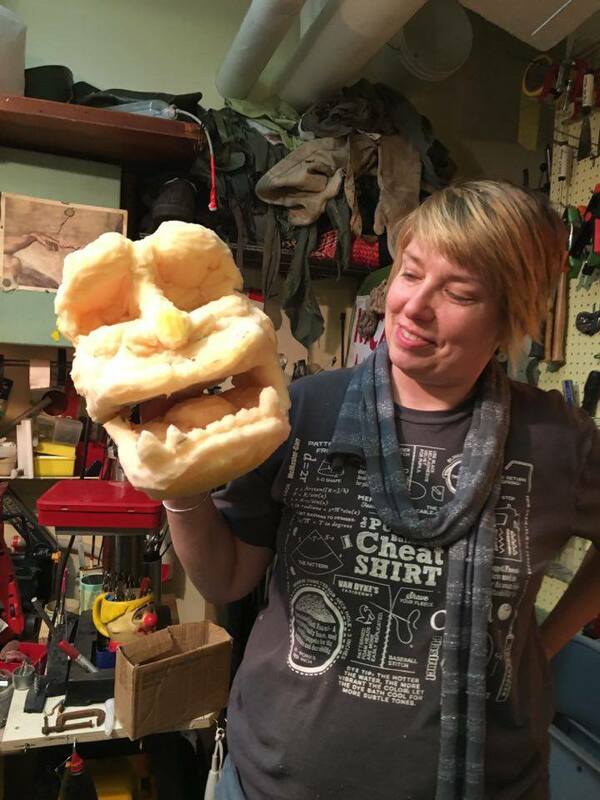 Limitless possibilities await you in this fun, hands-on carving workshop. Working from a sketch or photograph, you'll transform a 2D visual into a fantastic three-dimensional character using LWT's “subtractive-sculpting” techniques, led by artistic director, Kevin Augustine. *Participants need no sculpting experience but should be of age to use the cutting knives.